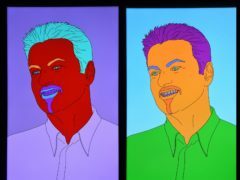 An auction of George Michael’s art collection has raised more than £11 million for charity. 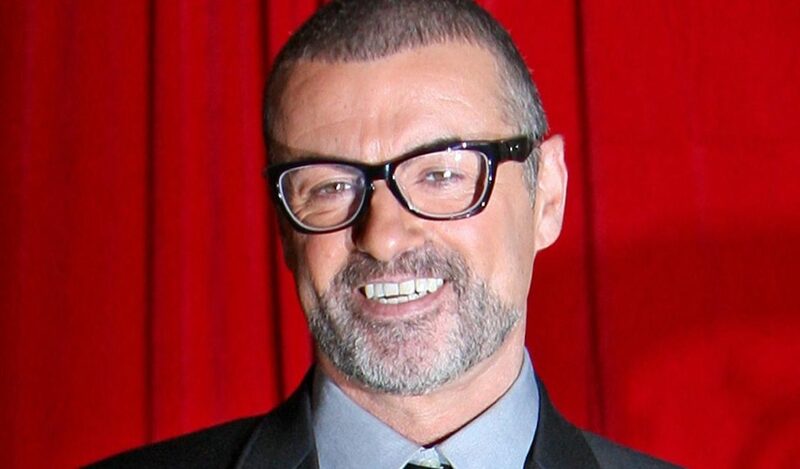 Andrew Ridgeley will pen a memoir about his friendship with George Michael and the formation of their band Wham!. 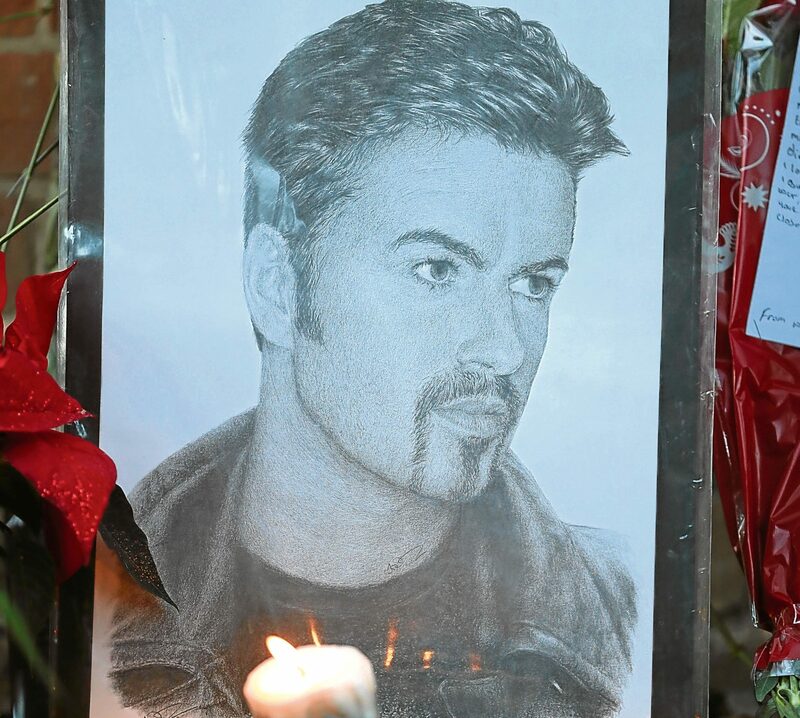 I still can’t believe George Michael is no longer with us and this Christmas it will be a year since his death. 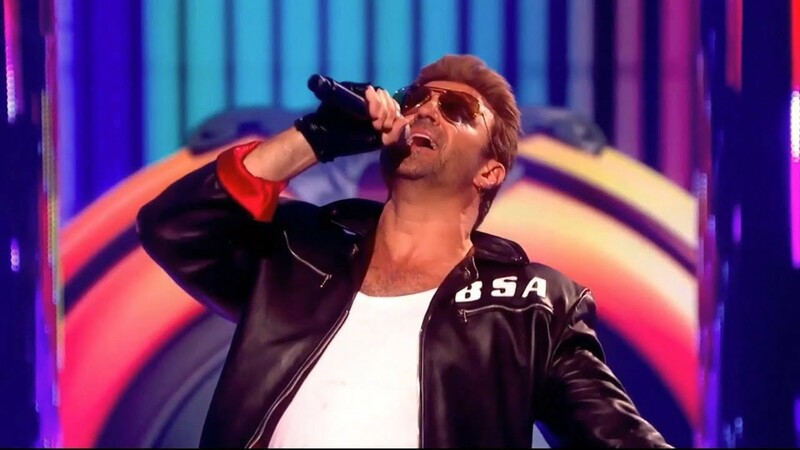 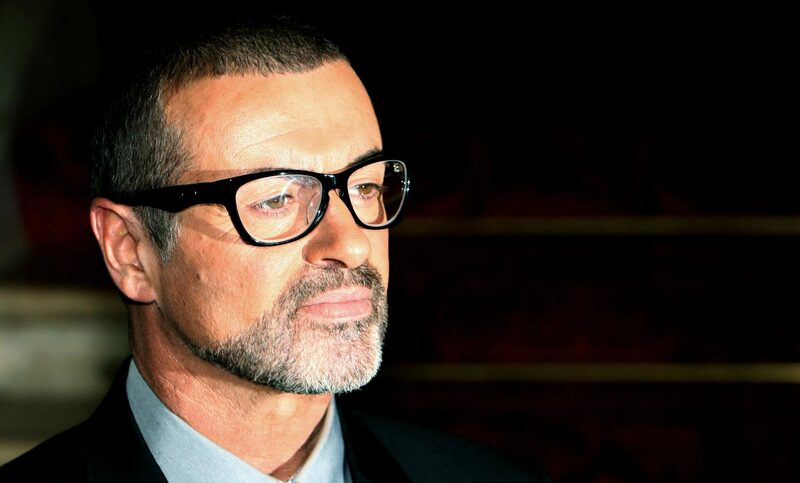 A NEW George Michael single - which the star asked Nile Rodgers to work on before he died - has received its first airplay. 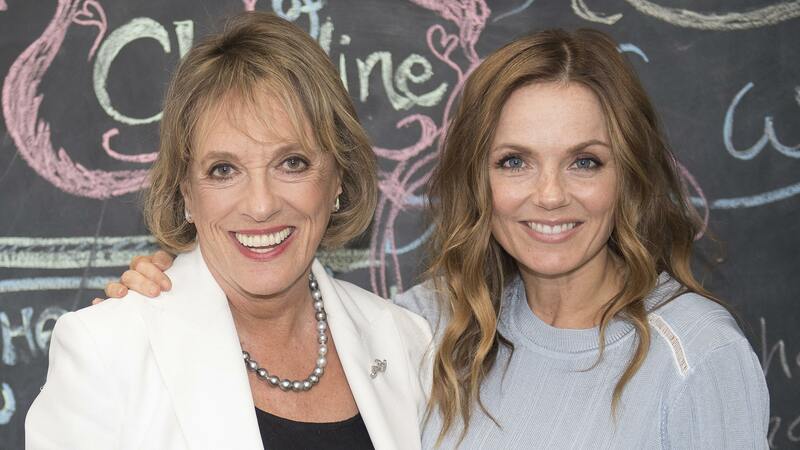 GERI HORNER has paid a visit to one of the favourite charities of her late friend, George Michael. 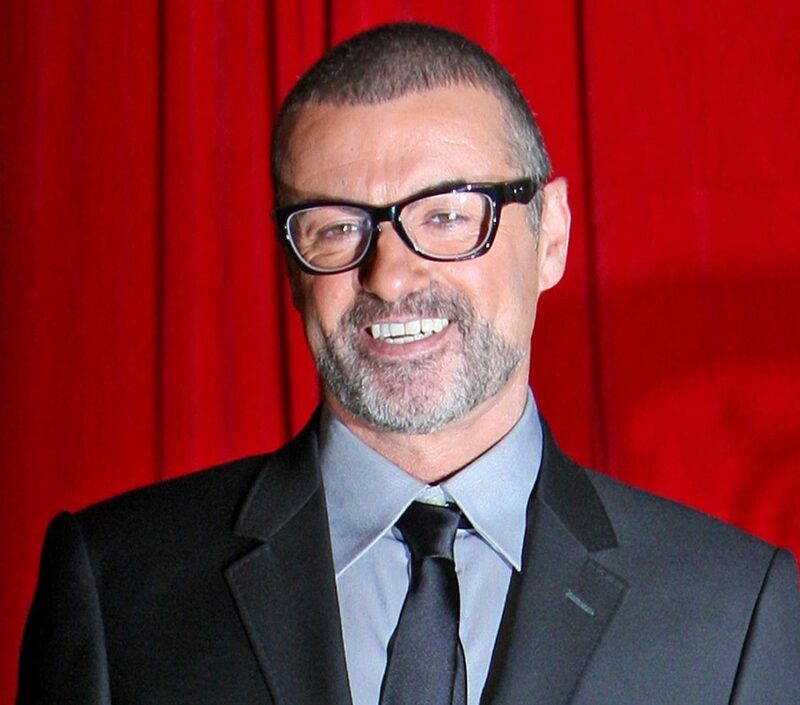 GIRL GROUP Bananarama have said they agreed to put their rift behind them and reform because George Michael's death made them realise life was too short not to. 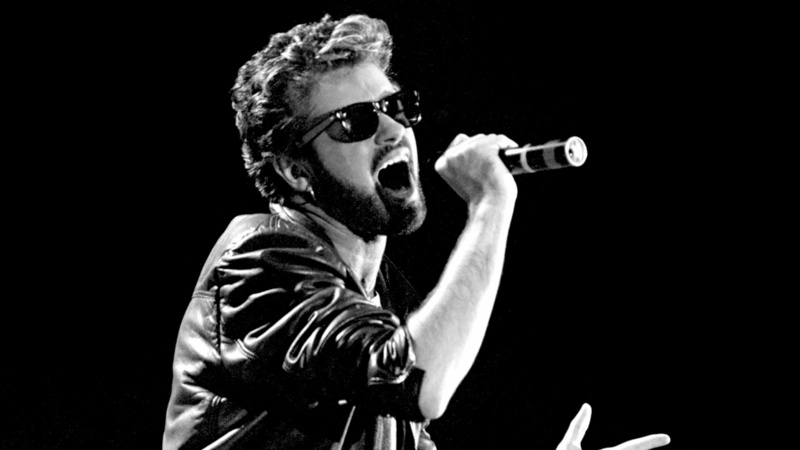 GEORGE MICHAEL died of natural causes from dilated cardiomyopathy with myocarditis and fatty liver, a coroner has said. 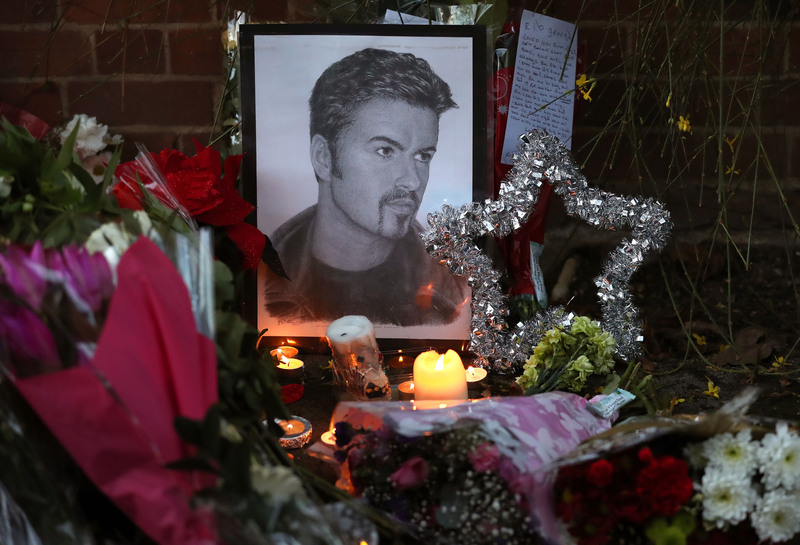 The Brit Awards will pay tribute to George Michael, organisers have announced.